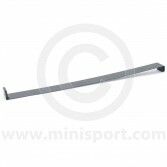 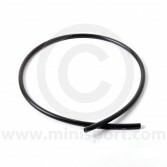 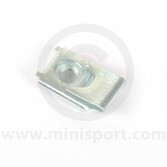 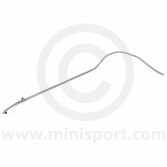 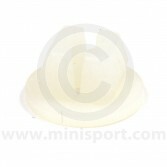 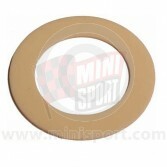 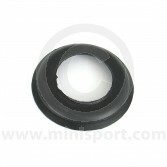 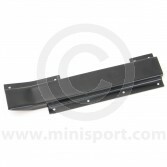 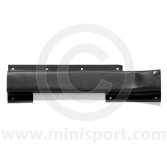 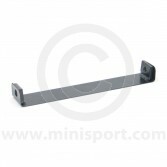 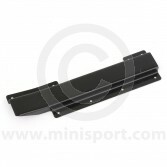 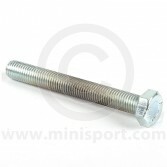 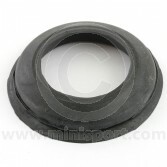 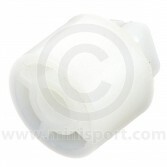 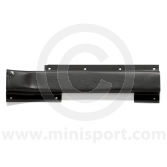 Mini Sport Fuel Tank Fittings and Mountings: Currently displaying a full range of high quality Mini Fuel Tank Fittings and Mountings for all models of Mini including Mk1, Mk2, Mk3, Mk4, Mk5, Clubman, Minivan, Estate and Pickup. 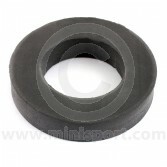 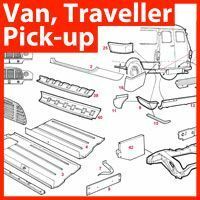 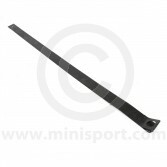 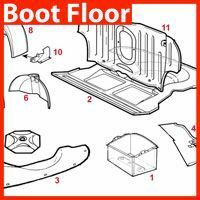 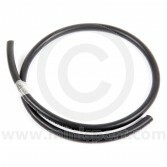 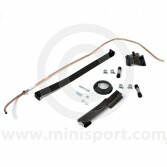 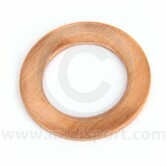 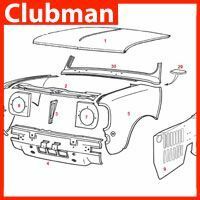 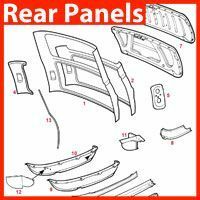 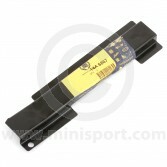 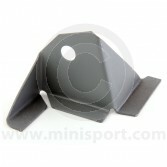 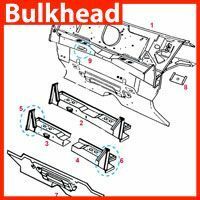 Includes Mini Fuel Tank Mountings, Fuel Tank Brackets, Fuel Tank Straps plus much more. 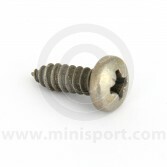  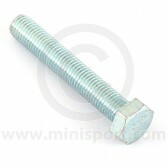 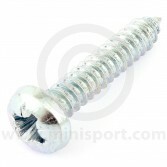 Set Screw 5\16"UNF x 2"
Setscrew - 5/16" UNF x 2 1/2"